If you're a fan of taking those food photos, and social media them like mad, you may keen on heading to Israel to try Foodography. A Tel Aviv restaurant named Catit, together with the Carmel Winery, has created a meal experience: the Foodography experience uses specially designed plates that is intended to allow you to grab the best food snap. Yes, really. 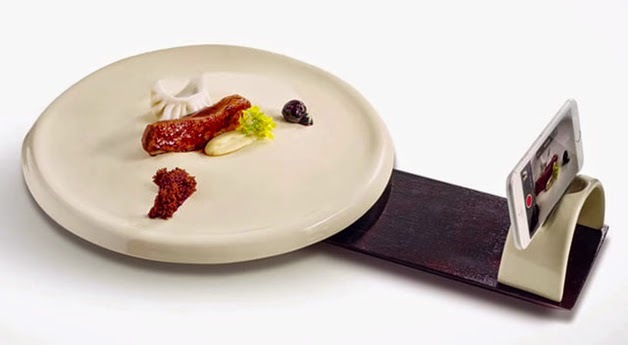 Two types of plates were created specifically for smartphone photos. 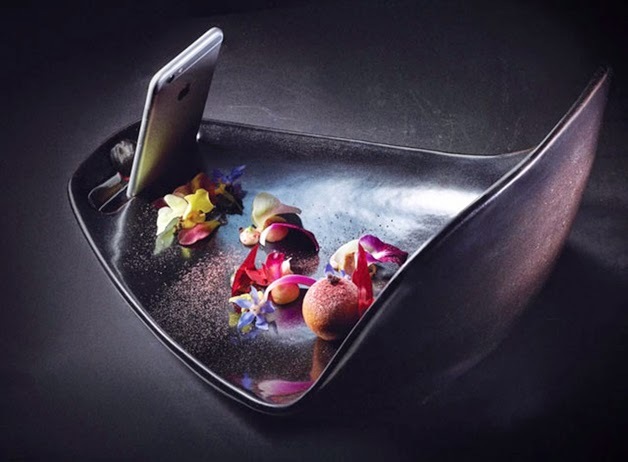 The Limbo features a slot at the front to keep the smartphone steady, while the back curves up to give a backdrop to the food in the foreground. The other plate is called the 360 which features a spinning plate next to a smartphone cradle that'll make 360-degree videos easy. The meal itself is based around wine courses, and features reputable food photographers, able to offer guidance on shooting the best photo. The Instagram hashtag #fdgr, short for Foodography, was created for the events and the experience costs $155, and will run throughout June with plans to expand internationally in the future.